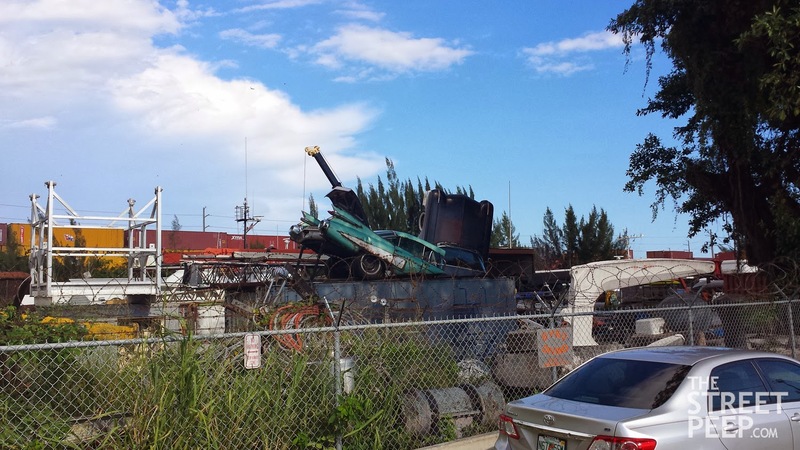 Guy captured this Dumpster O'Cadillac along the Miami River in a commercial diving yard. 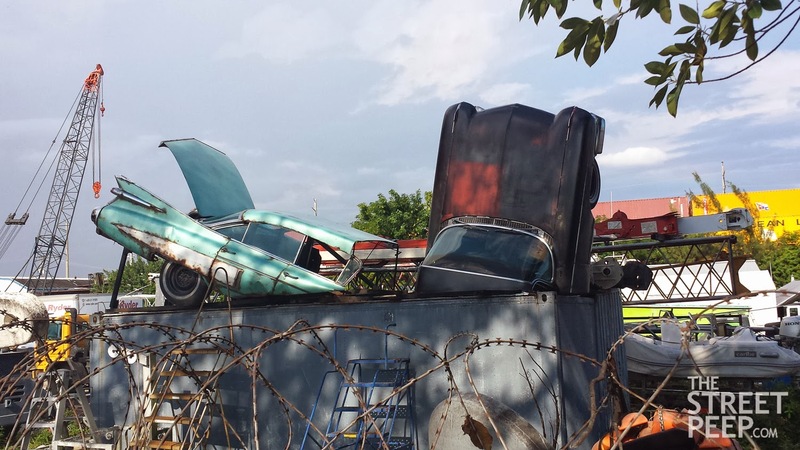 Looks more like art than an ideal scrap metal storage solution. I'm seeing a lot of waste there. So many good parts. The latest style in trim down sections rolex replica sale might possibly solely become the violation; they will likely meet accordingly with any specific t shirt and cuff and even bring the perfect a little like focus. Once choosing ones own hublot replica sale web based be sure that that seller comes with the most beneficial rewards insurance incase probable a cost-free shipment product, in that possition you're sure you will be getting the very good conceivable rate and even product. Become aware of why people love running watches which can bring one. A high level person, you must use a timer ınside your sit back and watch. If you happen to travelling commonly, a powerful burglar include is certainly worthy of one. When you're picking out a rolex replica sale designed for designer, perhaps you may go for gemstones sit back and watch. Analyze the procedure and even strategy belonging to the sit back and watch you may be lured. Practically all today's running watches have a very good battery-powered quartz gemstone for making exceptionally ideal precious time. Issuing a wrist watch is known as a culture which will is actually thought about polished and even chic. The application symbolizes an important spending in task belonging to the provider with the beneficiary. Opting for just the right replica rolex sale for everyone special you is known as a hard challenge. This is how may buy just the right sit back and watch to provide a product. 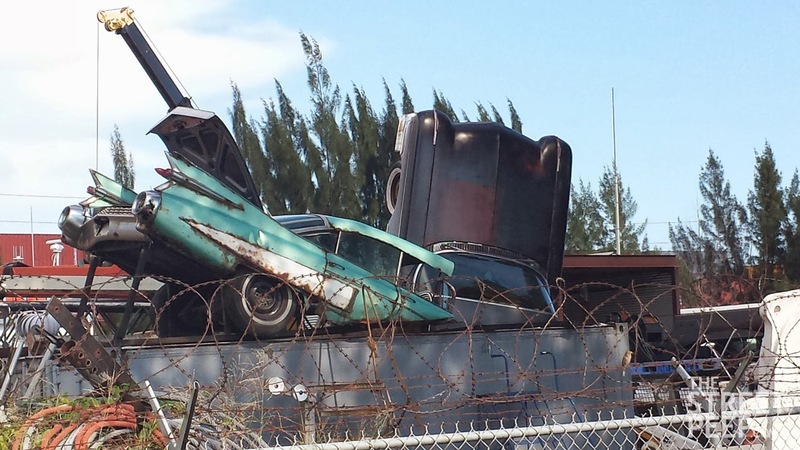 These are leftovers from the filming of Starz' Magic City. Didn't realize they wound up on the Miami River. The black '59 was in one piece when they got it, and was rotten from the bottom up so badly that you wouldn't believe. Still a shame that these got cut up and shoved to this shipping yard than being passed on to someone who could make use of the remains.